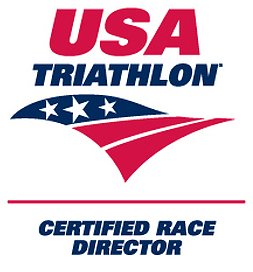 That is why I am so excited that XTERRA Wetsuits has signed on as our first national sponsor for this great event. They have offered us some fabulous prizes for our top winners and support for our tri-camps as well. I was first introduced to XTERRA about 15 years ago and feel that they are the best customer service oriented company I have worked with. Since their entire staff consists of active triathletes, they understand the needs of their customer. Not to mention, their support for triathlon clubs around the nation. They understand what is needed to grow the sport which aligns with our core values regarding grass roots events, where it all began. Once you register for the Hague Endurance Festival you will receive a code for significant discounts on their eco-friendly, tested and proven wetsuits and accessories to make your swim one of your most enjoyable experiences on race day. Register today at localraces.com and receive your discount code for XTERRA products within 24 hours.